Students from the ARP held a lunch for invited guests to raise awareness. Autism is a lifelong disability that affects how people communicate and interact with the world. 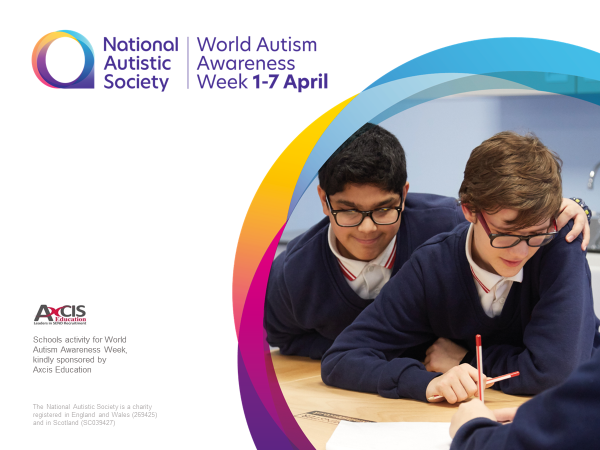 There are approximately 700,000 autistic adults and children in the UK. That’s about one in every 100 people. People with Autism face discrimination because of lack of understanding about their condition. Consequently, they have less job opportunities which reduces life chances. awareness and understanding of Autism is central to Jo Richardson’s inclusive ethos. Students from the ARP held a lunch for invited guests to raise awareness of the school’s provision and how to support students with Autism.